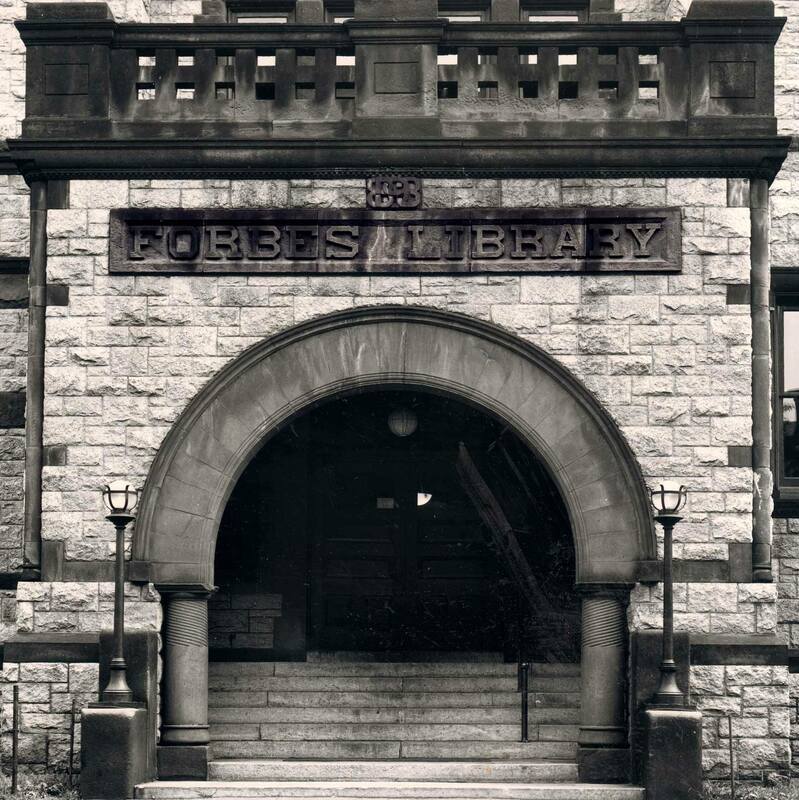 Monthly meeting of the Trustees of Forbes Library. Open to the public. Past meeting minutes and additional information is available on the Trustees website.